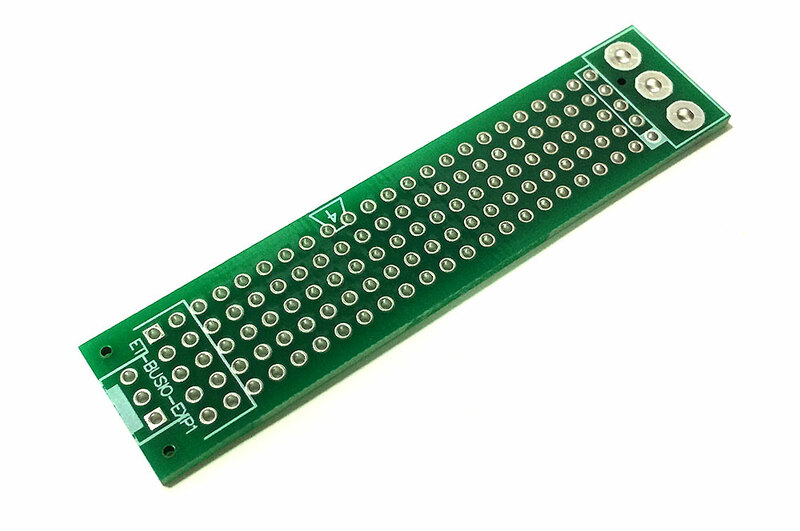 A special PCB board compatible to any of our MR-BUSIO series. You are in control of the components you put on the board! 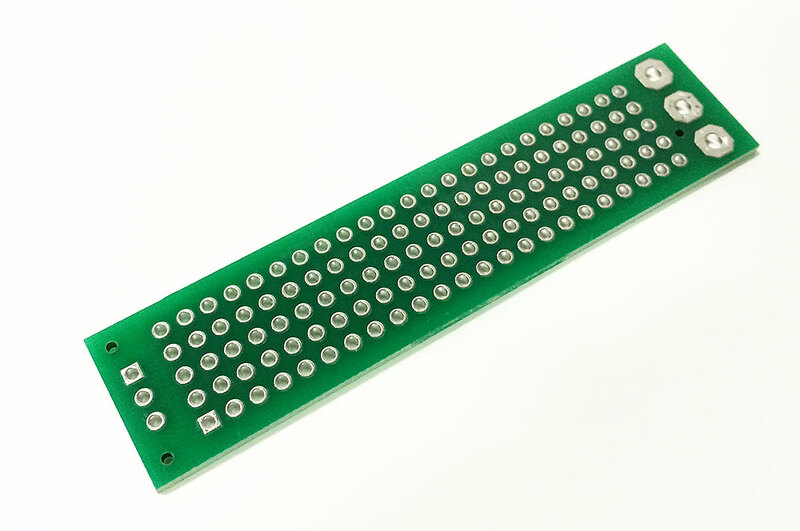 It has 218 individual holes for general purpose module use. Pads on Double-sided; no odor; finely drilled; tough; including power pad; cleaning hole; great for testing, experiment and DIY.